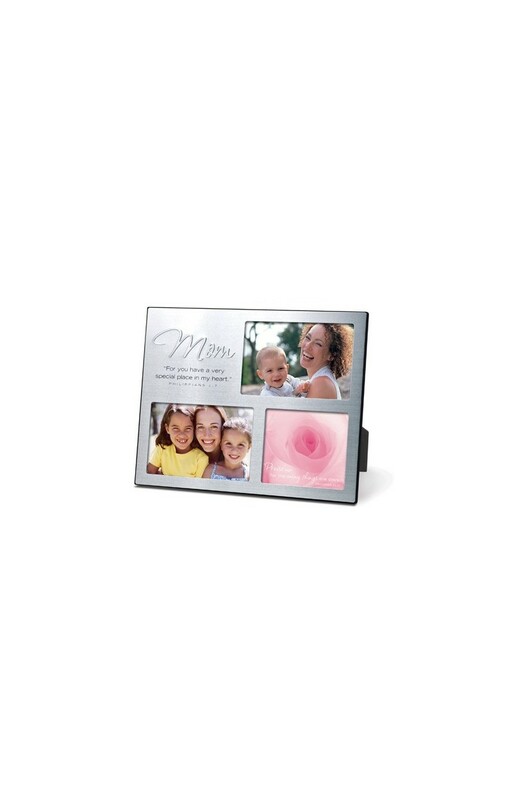 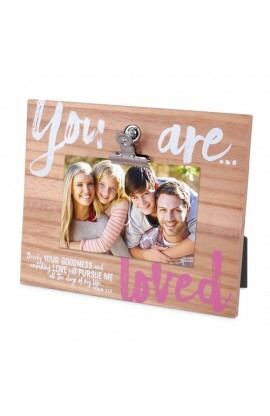 This Mom multi-photo frame offers you a little something extra. It includes three panels: two for photos and a third which features Proverbs 31:31 accented with a beautiful image of nature. 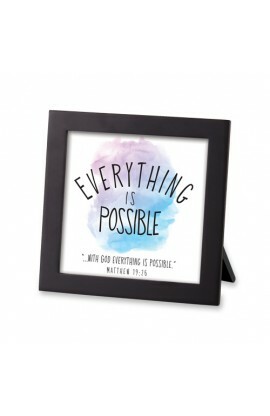 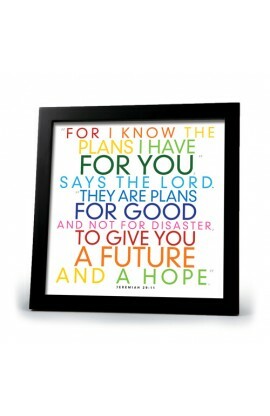 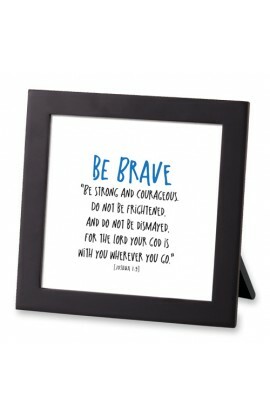 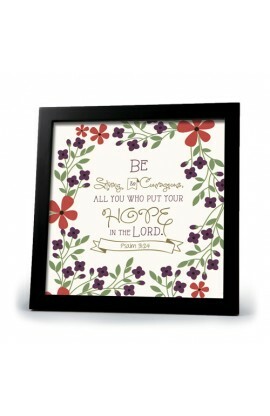 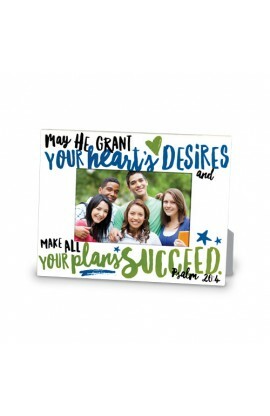 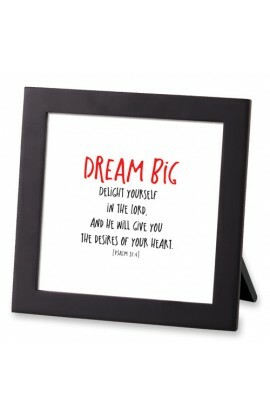 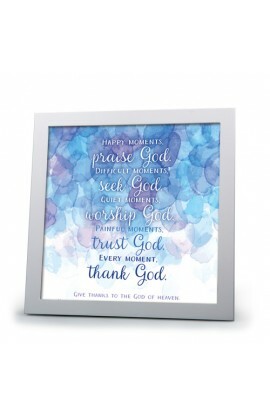 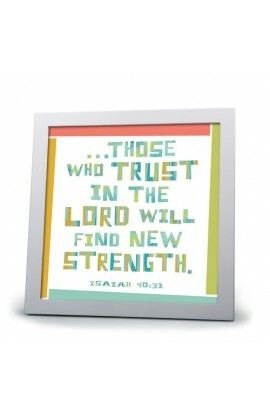 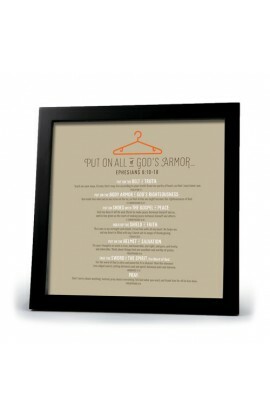 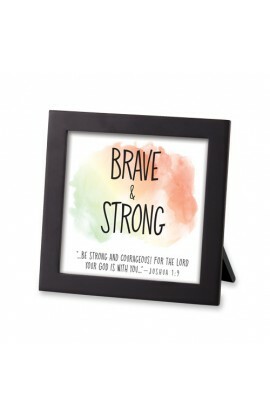 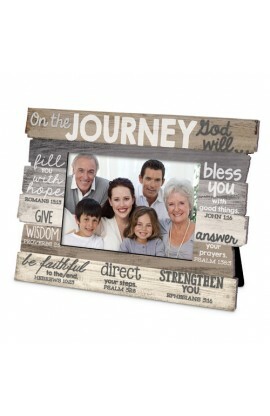 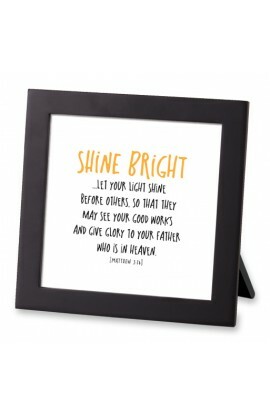 The frame features Philippians 1:7. 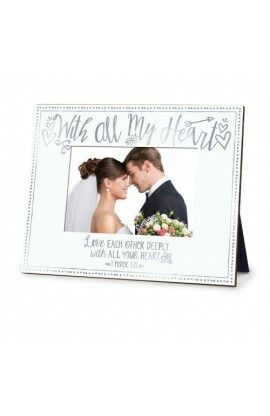 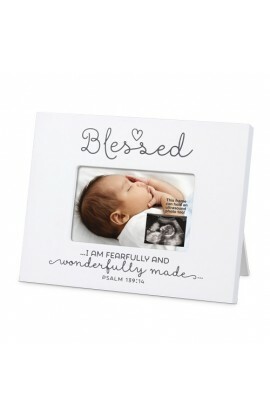 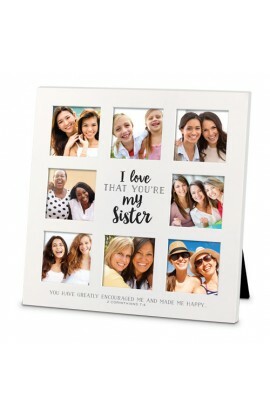 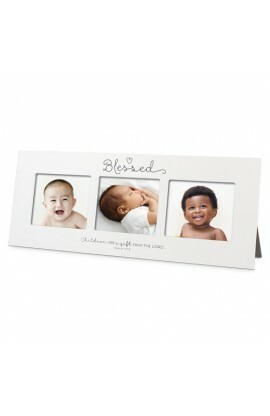 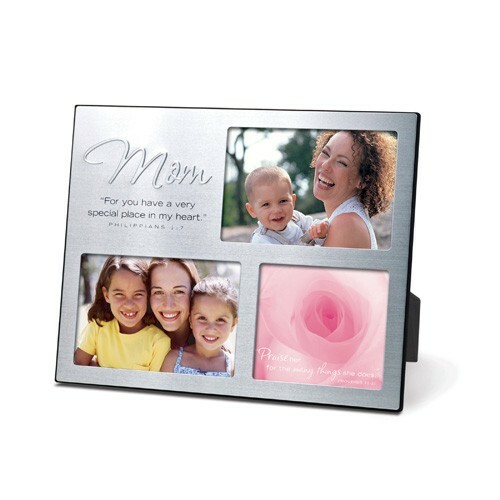 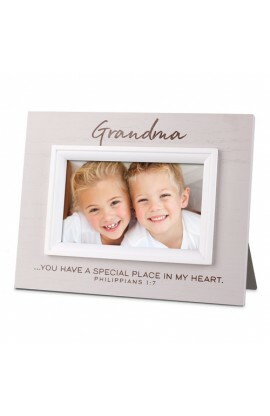 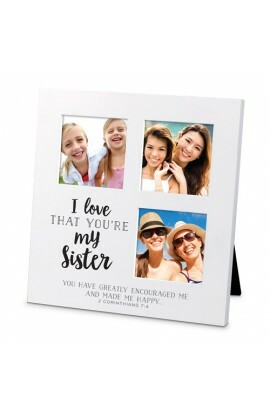 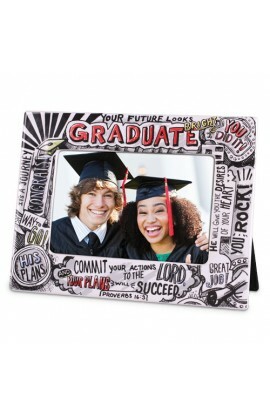 You will love the way this frame celebrates your mom. 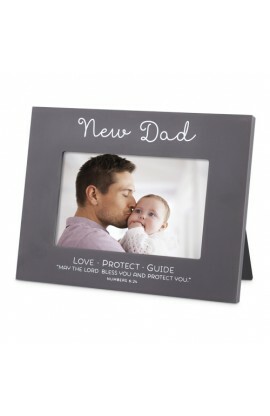 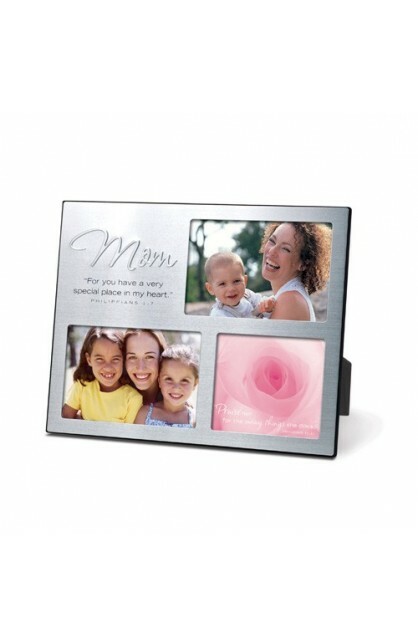 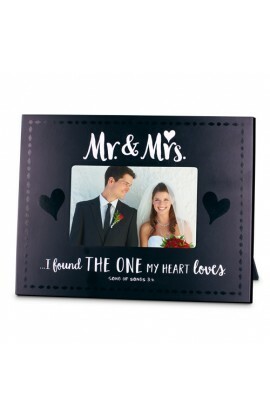 It is made of a high-quality brushed silver metal and is easel-backed. 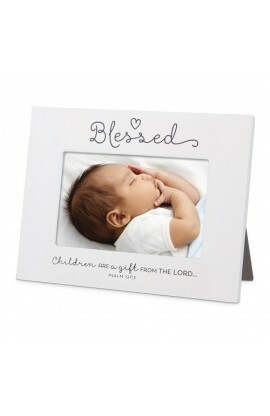 Product Size: 7 3/8" x 9 1/4"